When injuries occur damage is done to the muscles, ligaments, tendons, bones and possibly organs. 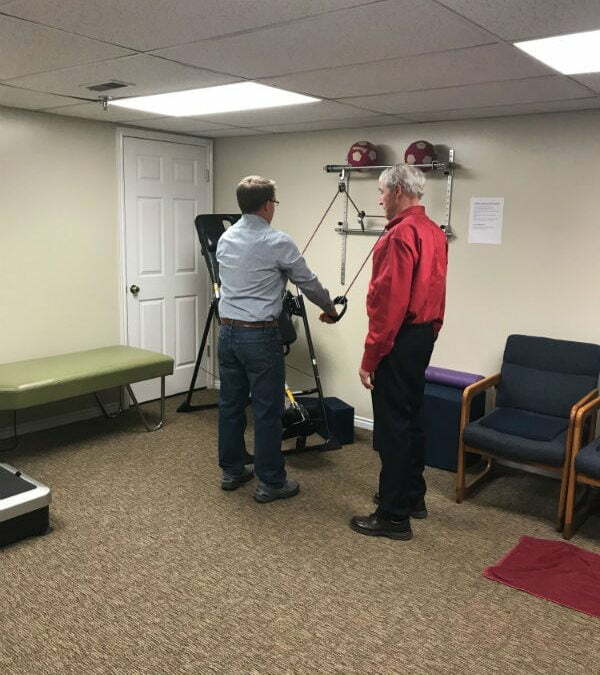 As the tissues heal, in order to restore proper function in the injured area the supporting structures need rehabilitation to restore range of motion and restoration of strength. If not done properly the injury will heal without the restoration of proper function. This is called dysfunction. Dysfunction leads to the chronic degenerative problems that nag a person throughout their life and will lead to future degenerative problems- arthritis, tendonitis and bursitis. These types of conditions lead to injections and surgeries.